Team Design’s Tejal Mathur has the whole gamut of people-centric spaces covered by her designs – from retail to residential, commercial to social. 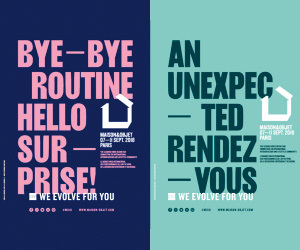 We focus on two happening restaurants designed by her firm that capture the spirit of life with their unique creative solutions. Set up in 1998, Tejal Mathur’s firm, Team Design, has delivered on a diverse range of retail, residential and commercial spaces. Noteworthy in their recent restaurant projects is their approach to presenting a distinctively themed ambience that is mystic and welcoming while keeping the comfort factor constant for patrons. Home Review takes you on a visual journey through ‘Facing East’ and ‘Pali Bhavan’. 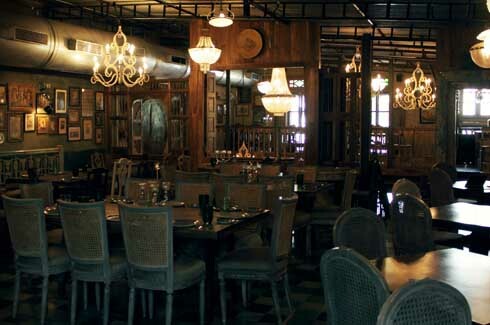 The design team for Facing East, with Tejal Mathur at the helm and coordinators Ashneet Kaur Kohli, Ruchi Shroff and Bianca Patel, were entrusted with overseeing the development of a casual Asian restaurant with a bistro feel as per the client brief. 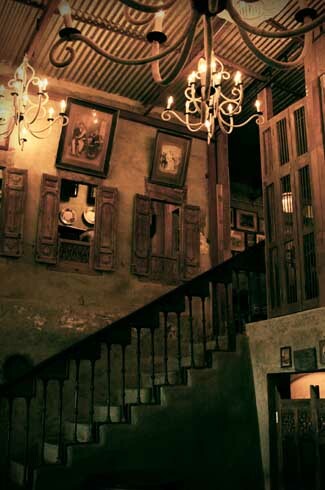 The designers infused a subtle Asian vibe to the space by giving it an underground opium dungeon-esque feel indoors. 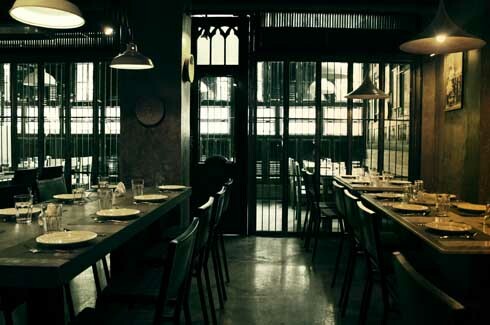 Their treatment of the two al-fresco dining areas included industrial vintage trappings with customized furniture solutions from Ironworks; ensuring the outdoors had a grittier and sombre ambience. 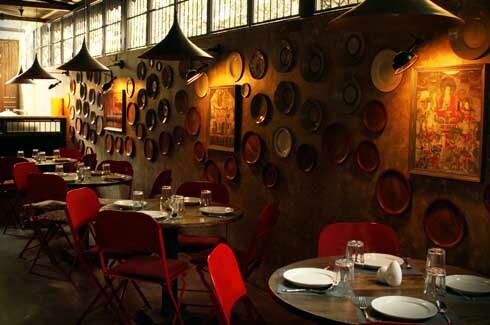 Tall slatted windows secured by metal grills puncture the language of the dining areas at Far East, while paddy hat-shaped conical lamps fixated on the tables complete the Oriental impression. A semblance of a bygone era straight out of Chinese picture story books and silk paintings is evident in different pockets of the restaurant. 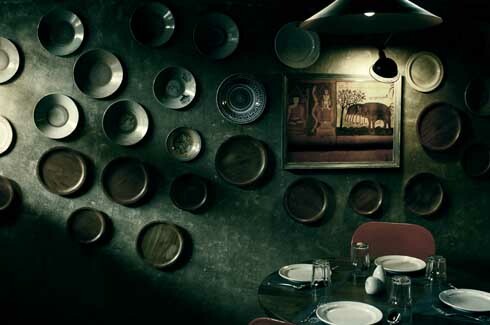 “We wanted to lend a vintage grunge feel as ‘our interpretation’ of an Asian space which we felt was not yet explored as a concept,” reveals Tejal Mathur. With youthful exuberance (Ankit Anand and Shalin Sheth had with some prior experience in hospitality, but otherwise raw and raring to go first time restaurateurs) powering Team Design’s ideation, Facing East’s biggest challenge lay in tackling the outdoors, since permission for upgrading these was limited to the awnings that were put up. Despite the fact that the original plan included a Burmese roof, settling for the awnings didn’t preclude all three zones of the restaurant from exhibiting a distinctive feel to them, per favour of the different furniture integrated in each space, which is also visible to other areas. 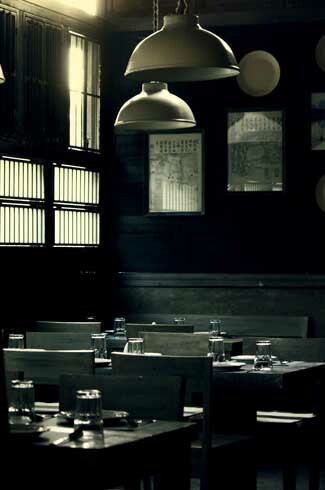 The material palette for the interiors of Far East covers a wide range: from grunge polished I.P.S walls to lots of mild steel and timbers polished black to form a sombre background for antique photos and pristine marble tops and white lamps. Adding continuity to the style set provided by the walls is a polished concrete floor and hand-polished furniture throughout the restaurant. Custom made Rajasthani tables and old doors and windows torn down from furniture yards add the final touch to a Far Eastern dining spot that is sure to see lots of footfalls – if not for the great food that is rumoured to be served here, then surely for the fine blend of decor trends from regions as diverse as China to Rajasthan! Team Design kept its principal and coordinators the same for their second restaurant, Pali Bhavan, changing only the contractors (Turnkey for Far East, Interex Designs for Pali Bhavan). The magnificent flooring was provided by Firdaus Variava of Bharat Flooring while Ironworks was a constant for the furniture solutions. 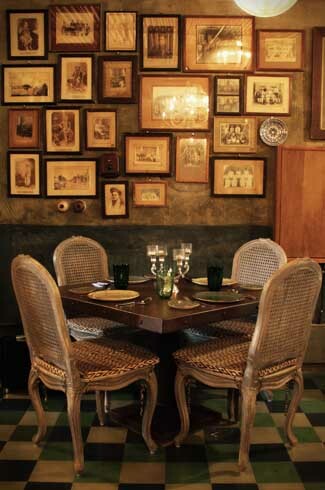 Though this Bandra-based restaurant has no trappings of a royal haveli and nor does it boast similar majestic grandeur, it is reflective of a time when unexpected visitors were welcomed cheerfully and wholesome food was always ready to serve and share with whoever dropped by. However, crumbling walls notwithstanding, the nostalgia they create need supportive structures and sufficient traffic that is ready to loosen purse strings to maintain grand community-centric buildings. Thus, Tejal was called upon to work her magic on Pali Bhavan’s degenerate designs and spruce it up – as much for her talent in giving creative cosmetic enhancements to tumble down spaces as for her previous association with the Pali Village Café promoted by the same group. Tejal and Team Design set to work on evoking a subconscious bygone era in their beloved and fast-changing city; so the much-loved vernacular shell of a sixties house and the surrounding ‘chowk’ (bustling city square) could be captured in culturally vibrant, though slowly disintegrating walls. For food lovers that prefer being homeward bound and crave the familiar flavours of ‘ghar ka khaana’ Suren Joshi and Mishali Sanghani’s second restaurant venture (first being Pali Village Cafe) invites a capital dekkho, magar pyaar se visit! Pali Bhavan incorporates a private dining room and temple pillars (which hold the floor above capably) and a unique sari-like checkered floor pattern in shades of blue and green all over! 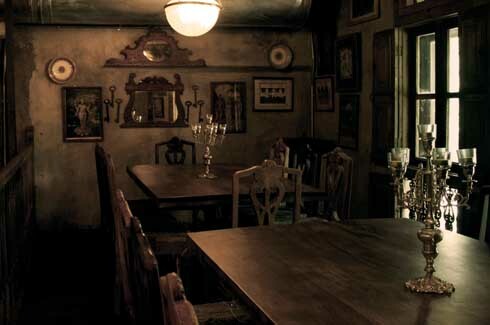 Other highlights of the restaurant include a very vintage French furniture setting for the cast iron and rusted tops that were custom ordered at factories (heavy teak colonial furniture typically used for restaurant interiors was given the heave-ho! ), tinted cement wall colours, acid stained cement mix for the exteriors and a Devnagri font engraved in marble on the façade.